Create the “Winning Moves” that help accelerate growth. “Winning Moves” drive your company’s future revenue growth and ultimate financial health. Knowing which strategic initiatives will actually grow the business is critical. You need the right process and tools to determine the moves to generate revenue growth. 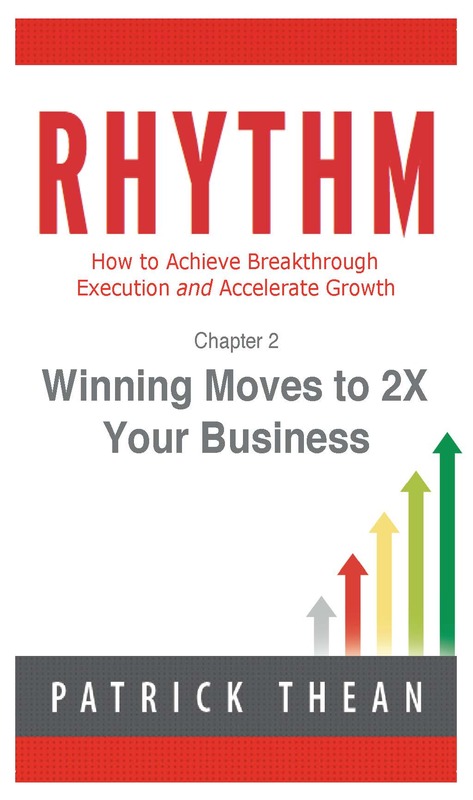 The Rhythm System provides the ability to create and document these critical, revenue generating ideas over time, with a categorical process of prioritization that focuses efforts on only the top ideas. Vote for top priorities at a team level. Evaluate and rank based on ability to execute and revenue potential. Align team goals and action items with the top 1-3 ideas. Winning Moves must bring you revenue growth. What is your revenue growth projection for the next three to five years? 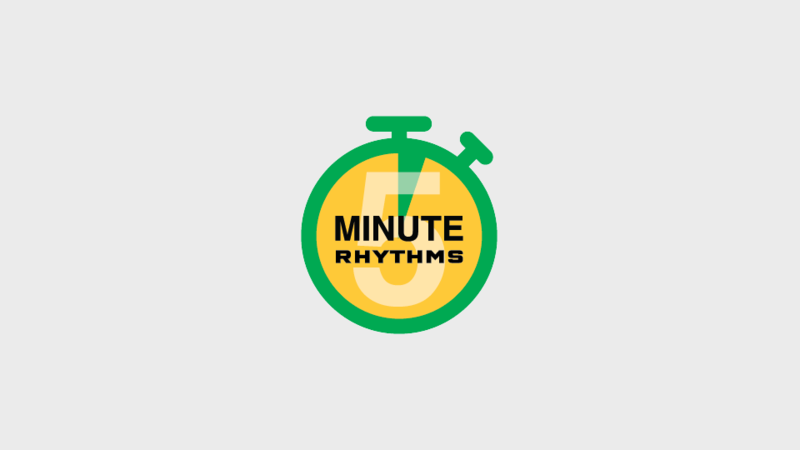 Rhythm gives you a platform to brainstorm, document projections and make sure you are on track to hit them. The 4 Quadrant Chart will help you to visualize which moves are worth pursuing and which ones need further work. The moves that have the largest impact with the greatest ability to execute are your Winning Moves. We help you review and test your plan to make sure it passes the financial, accountability, focus and energy aspects. We teach you to collaborate as a High Performance Team to accelerate great execution. We help you establish the right habits to consistently meet or exceed your growth goals. 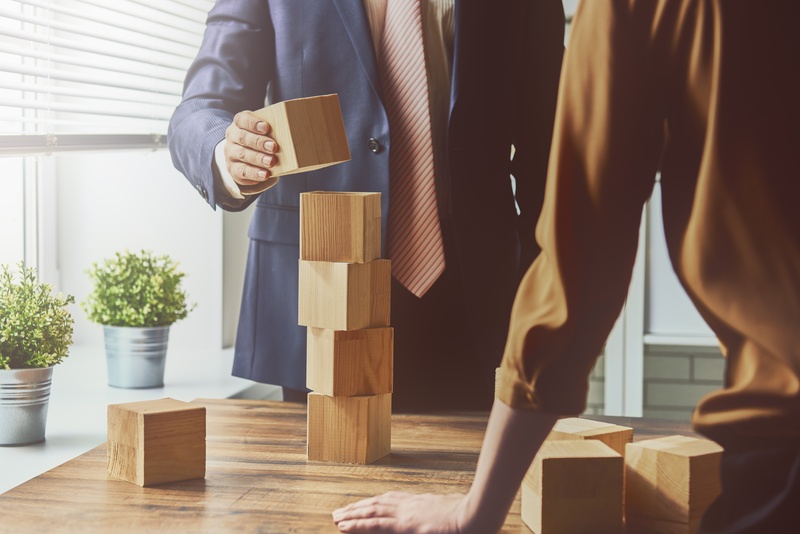 Has your growth stalled or have you missed your revenue and profitability targets the last few Strong Winning Moves to Grow the Firm and Stay Competitive years? . Learn why strategic thinking is important and how to develop a meaningful Think Rhythm.